← Playful Pals Video and Sale a Bration begins! If you like Puzzles and you like flowers….. If you like flowers, you may love this die! 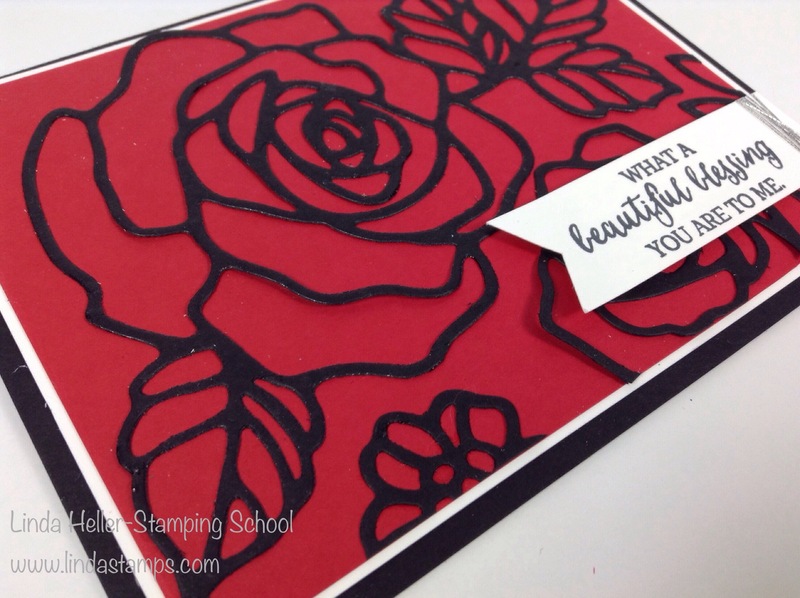 Here is a super simple but almost an Asian twist using the die cut in Basic Black card stock, layered on Real Red card stock. Add a greeting banner and done! And if you like puzzles, you have to try putting the pieces back in! I cut the die a 2nd time with gold foil paper and began to glue the pieces back in. It gets a little dicey around the middle, but if you have the time, it could be really cool! 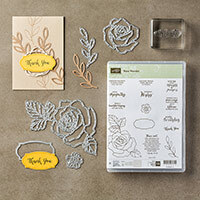 6 Responses to If you like Puzzles and you like flowers…..
Great card….I think the bundle is worth every bit! I am enjoying it! Thanks for the inspiration! 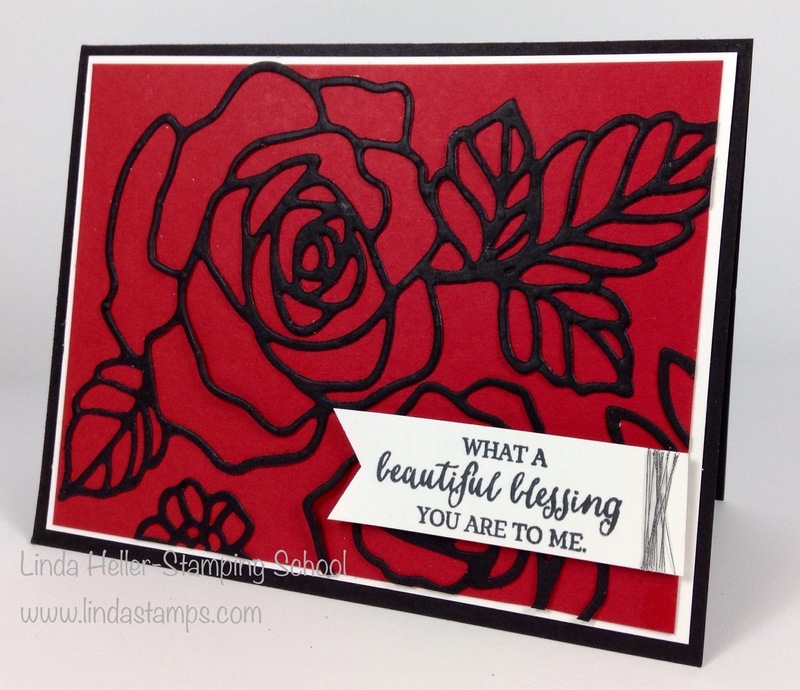 Hi Linda, Have you tried the Press N Seal with this technique..it makes it a 1000 times easier. I can send you a link if you like. Great idea Linda, I haven’t played with my set yet. Thank you for inspiring me, I’ve been wondering in the back of my head if the puzzle idea would work. Nice to know it will! I would be interested in the link Simply Sandy mentioned regarding Press N Seal, I will google to see if I can find it! Thank you for sharing! On my list! Need to pick some up!